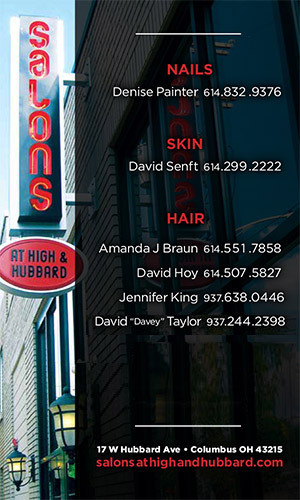 Salons at High and Hubbard - Suites 4, 5, and 6 are newly available. 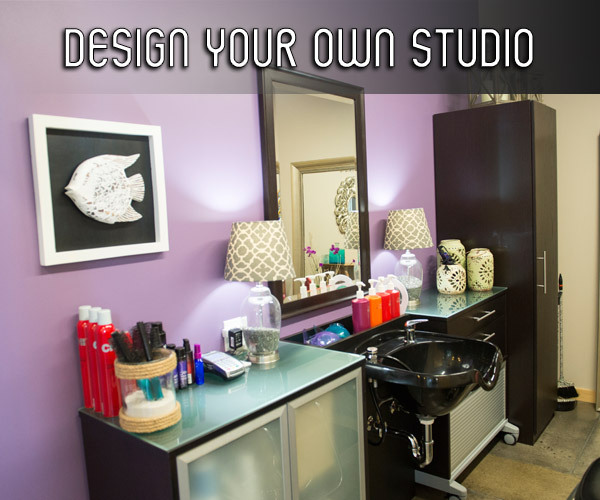 Claim your own business studio in a great Short North Arts District location. Attractive rental rate with introductory offer. Please contact Dan at 614.668.3937 or Denise at 614.832.9376 for a tour! During construction on the parking lot beginning March 21, 2016, please park on W Hubbard or Park St 6am-6pm, the meters on W or E Hubbard Ave as well as High St, or the Hub Garage at E Hubbard and Pearl Alley. Valet is available in the evening at Hubbard Grille. 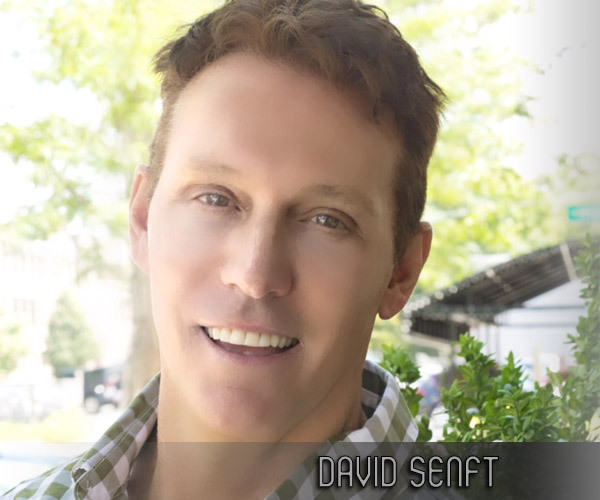 David Senft has made a new home for David's European Skin Care at Salons at High and Hubbard. 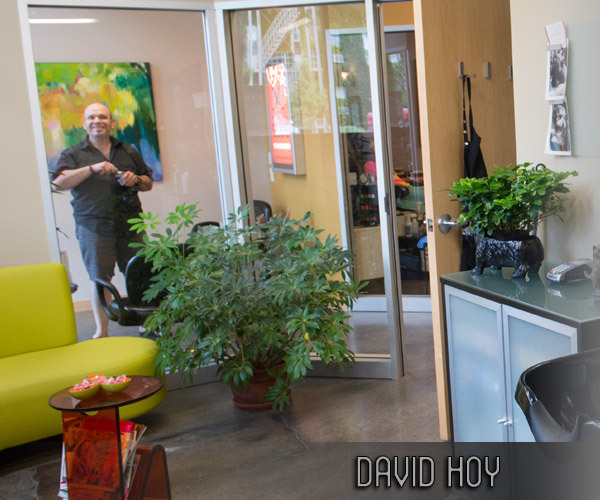 David is a Managing Esthetician. 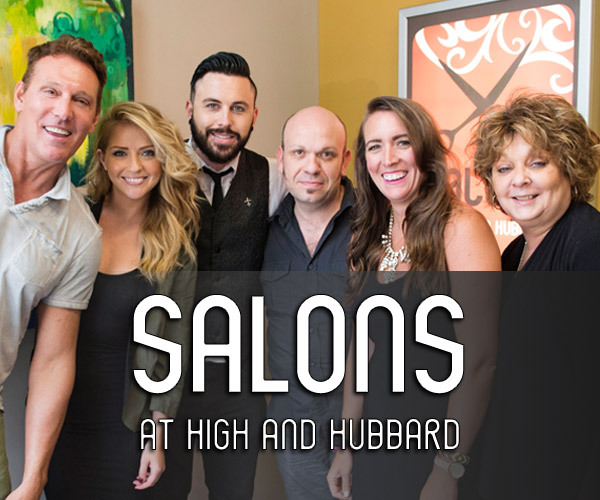 He brings a new level of excitement to Salons in Suites 8&9. 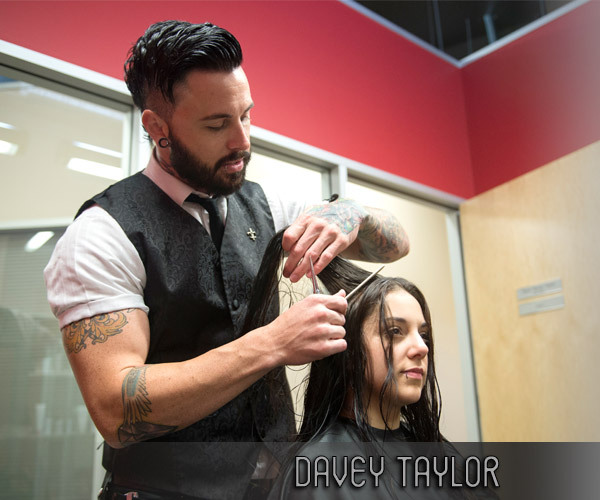 Please contact David for an appointment at (614) 299-2222. 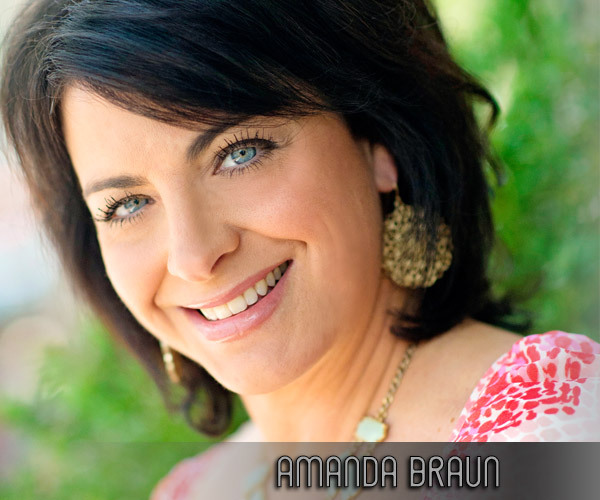 Gift Certificates are available! 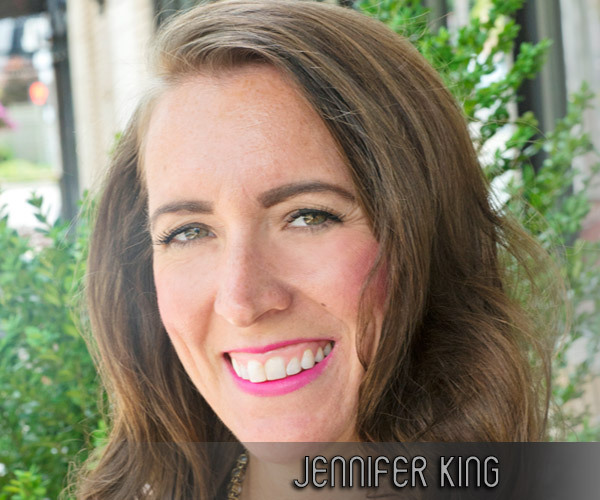 Please ask your Salons Professional! Click here for information on our suite rentals. Or contact Daniel at djkohio@hotmail.com or 614.668.3937.